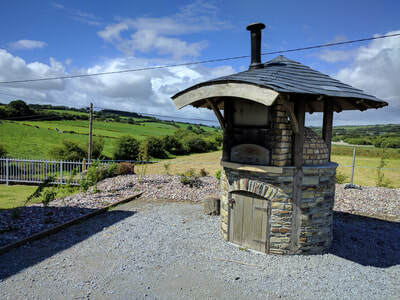 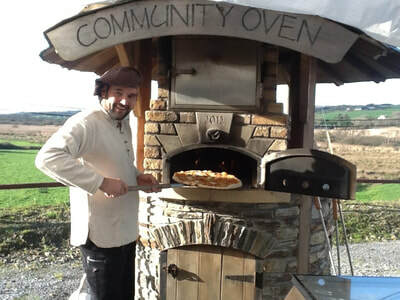 The oven was built in 2012, and is an authentic and unique stone oven. 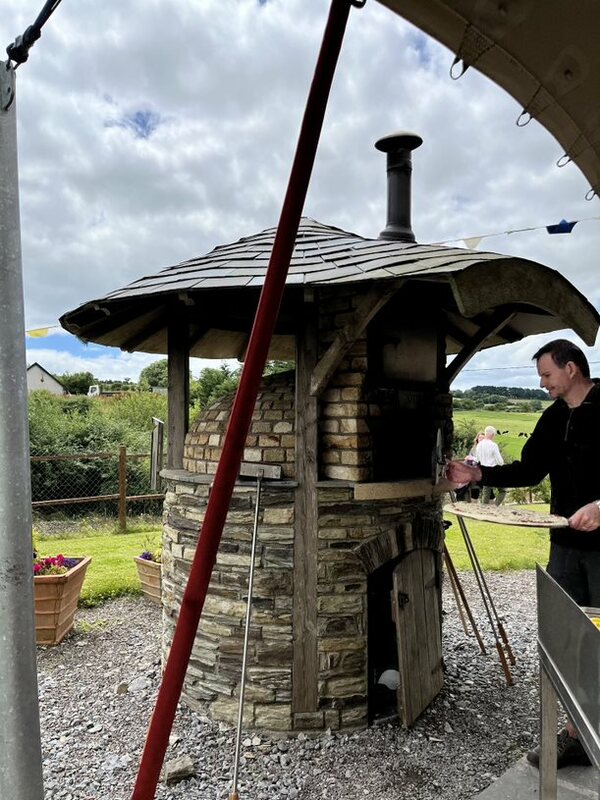 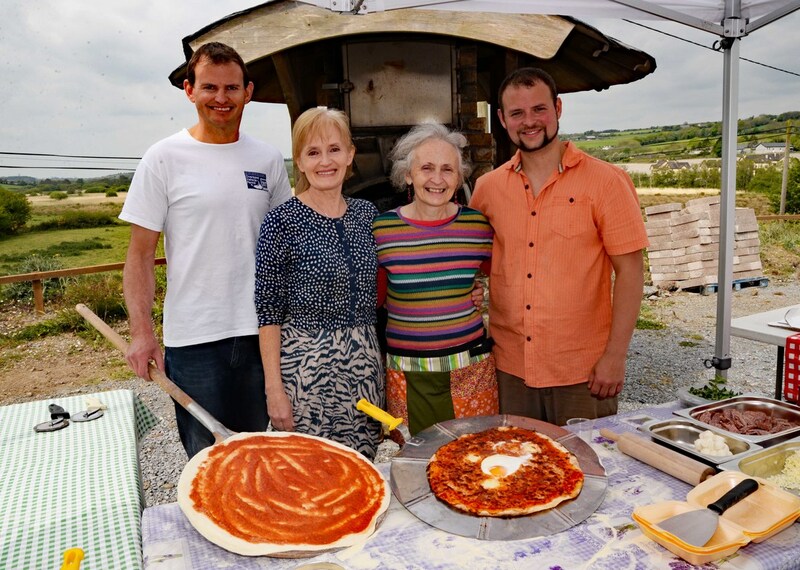 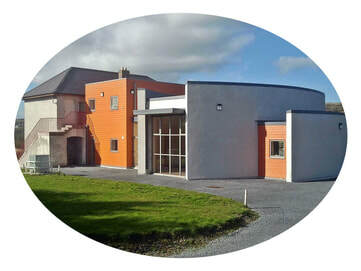 Run by a group of enthusiastic volunteers, the oven is in regular use each month at the Tracton Sunday Market, as well as for special events such as Tracton Arts Festival during July each year, and the Christmas Fair. 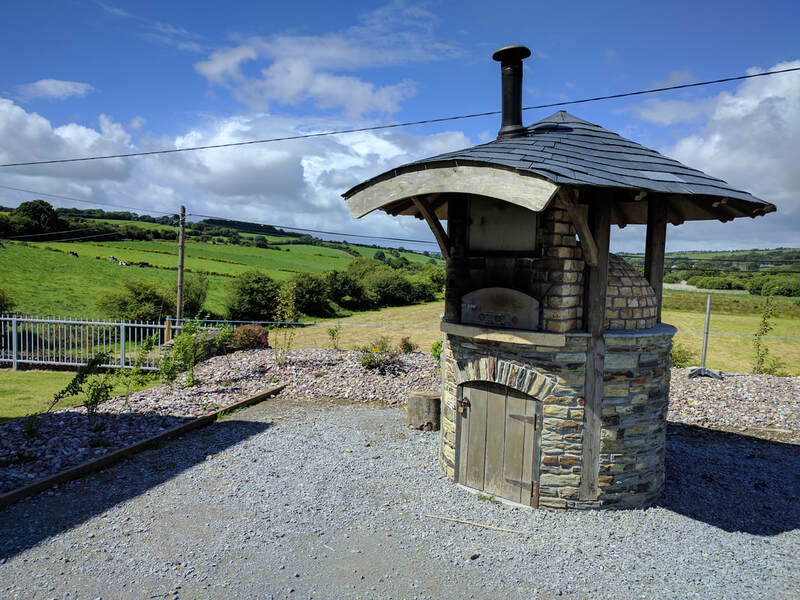 Currently used to make pizzas, the oven has been used to bake bread, and would also be suitable for roasting meats and vegetables, cooking casseroles etc. It is a sustainable and carbon neutral means of cooking food that enhances flavour while providing a sense of community in its preparation. It is a focal point for curiosity and discussion, a different food experience and a unique atmosphere.